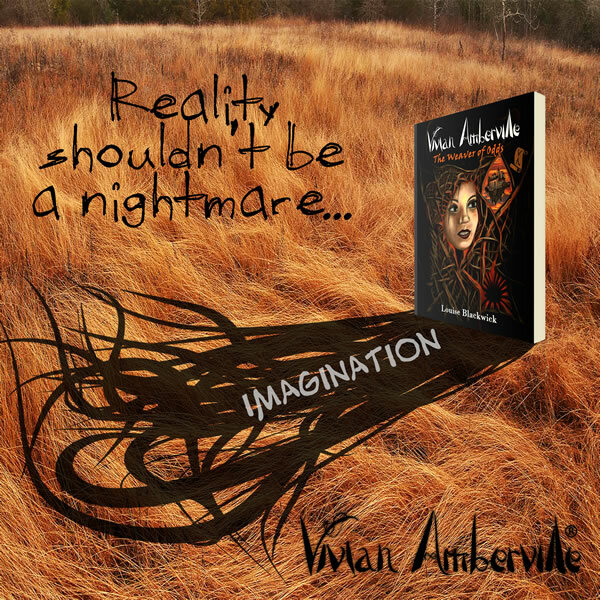 Vivian Amberville is a bestselling philosophical fantasy book series about a girl whose thoughts can control and reshape reality. Your favourite teenager has woven her first Thread, setting in motion a chain of events whose ripples target reality itself. As the Weaver, so is the Thread. 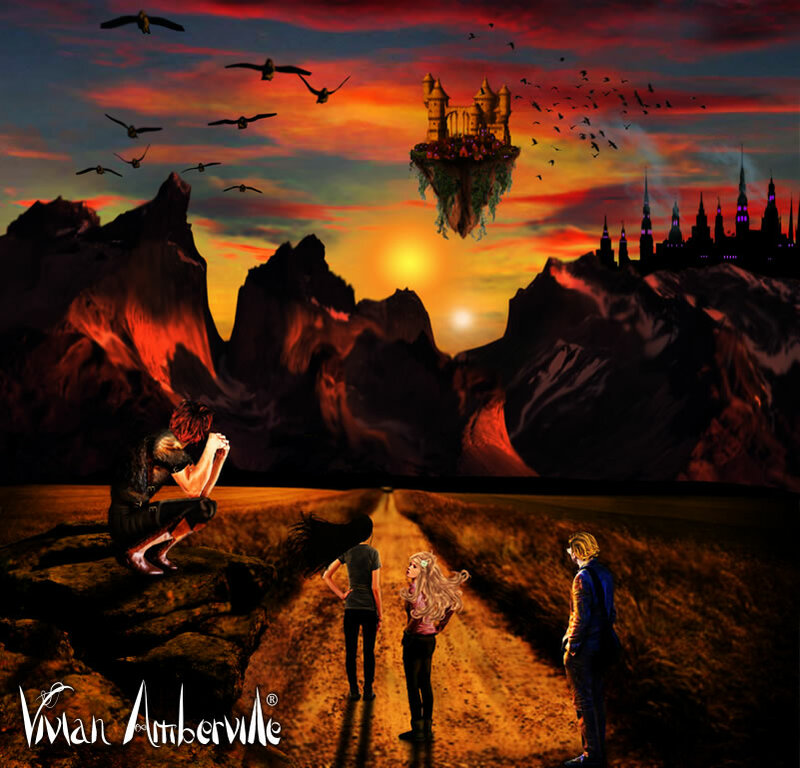 As a hero’s unwritten tale, so is Vivian Amberville’s journey. In a genre filled with technique-hacks and stock characters, it's hard to find a fantasy saga that explores more than just clichés, such as fighting some unbeatable villain or completing some boneheaded quest. 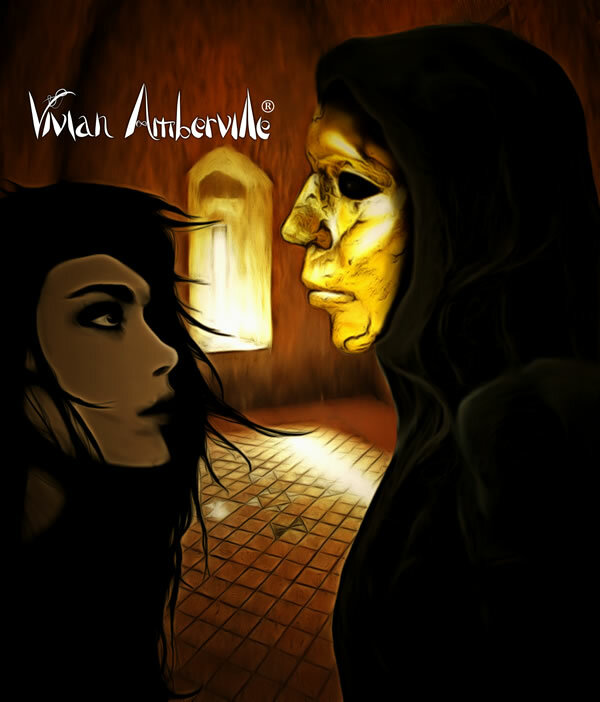 From selfish heroes, to complexly painted villains, the cast of the Vivian Amberville saga will baffle you with their struggles, their talents and their worldly lore. In a world of corruption, journey alongside unforgettable heroes you would want to take home. The book series spans across several planes of existence, from a failed futuristic Great Britain, to the mesmerizing yet decadent Alarian world, Ærria, home to the oldest and most powerful civilization in cosmic history. From the opulent Amberville Manor to the Alarian floating citadel in the sky; from underground prisons to impressive libraries; from surreal arenas to idyllic landscapes, the saga entices the reader's imagination every step of the way. 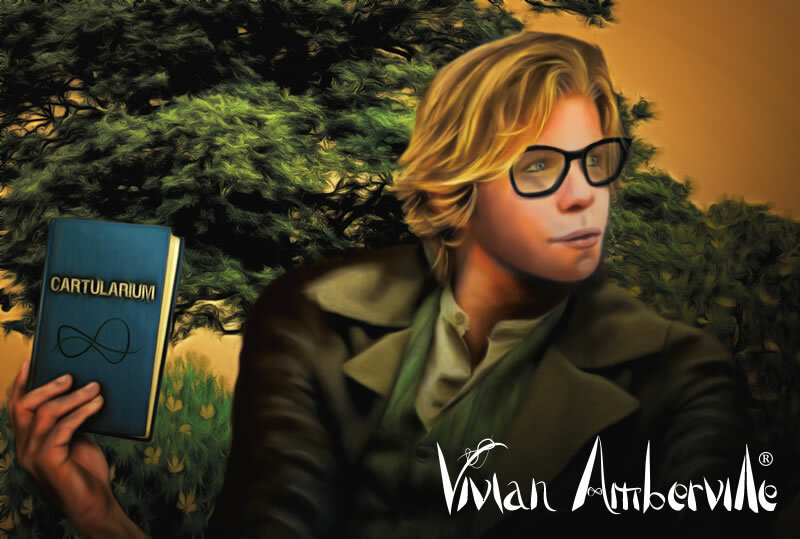 Add Vivian Amberville to your Goodreads shelves!